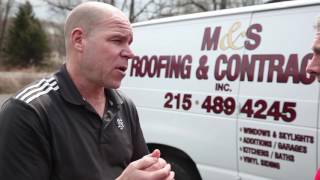 When you are considering a metal roof for your home or office, let M&S Roofing and Contracting walk you through the process. We will show you colors and styles that will compliment your building. The beauty and functionality of metal roofing is also much more affordable than you may think. 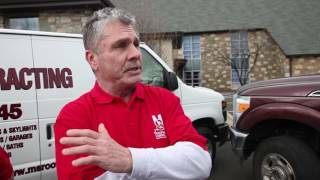 With over 30 years experience, we will install your new metal roof correctly the first time. It takes special training and experience that most contractors simply don't possess. 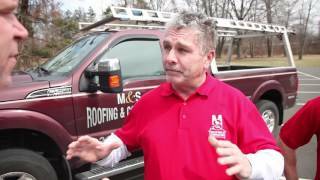 You can trust M&S Roofing to ensure that your roof will have a long working life.